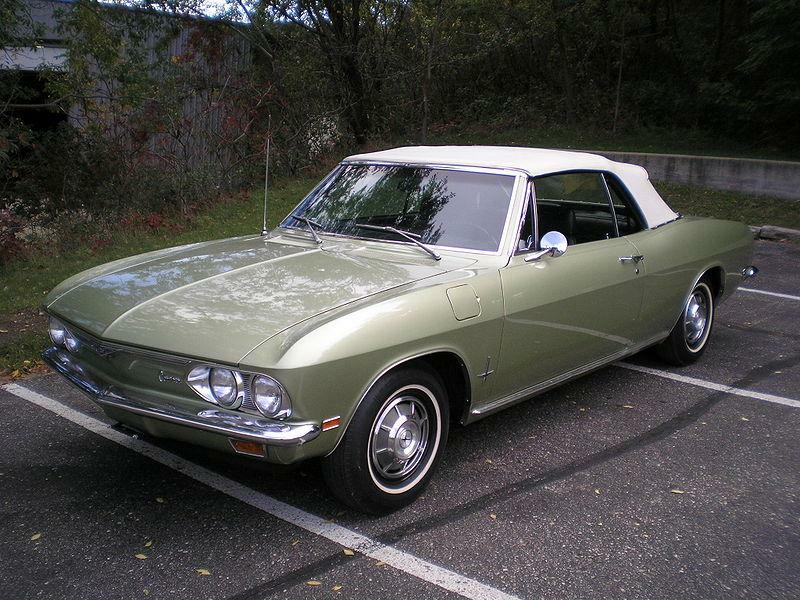 The Corvair story took a particularly interesting and ultimately sad twist in 1965. The clean but somewhat blocky design of the original car was replaced by a truly attractive flowing design with Coke-bottle flanks and a pillarless hardtop design for the coupe. Only the sedan, coupe and convertible remained and the rear suspension was re-designed, eliminating the swing-axles that troubled Nader. Sadly, it was all for naught. The damage had been done and the Corvair was on the way out. The last few 1969 cars were virtually hand-assembled. 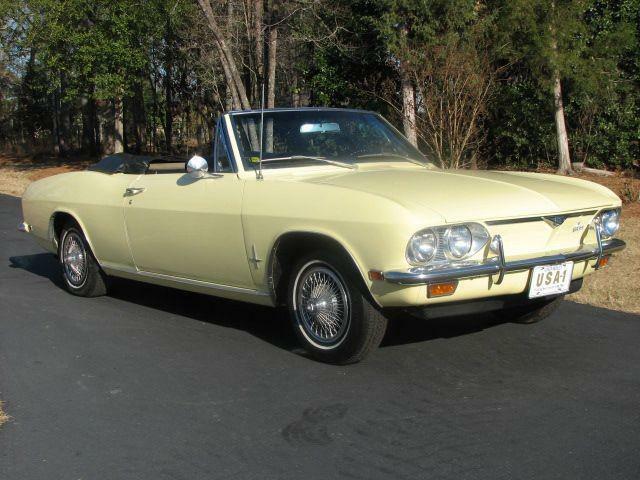 The “finally get it right and then kill it” pattern to be repeated by GM in the future with the Cadillac Allante, Pontiac Fiero and Pontiac Solstice was born with the hapless Corvair. Click here to read Hemmings Motor News' Buyers Guide for the 1965-1966 Chevrolet Corvair Corsa Turbo.